SIRA approved for Zone I and Zone II hazardous areas. Certificate number SIRA 00 ATEX1124. Suitable for Zone 1, 2 (gases) and Zone 21, 22 (dusts). Protection EEx(d). IIC T6. 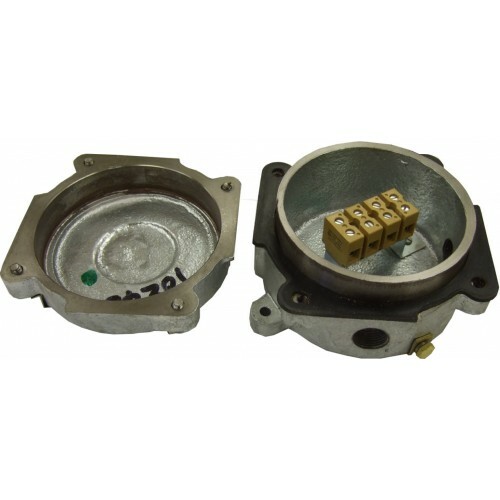 Type JBHZC are ATEX approved hazardous area junction boxes suitable for the safe interconnection of trace heating cables. Made from Hot Dipped Galvanised Cast Iron (EN1561).